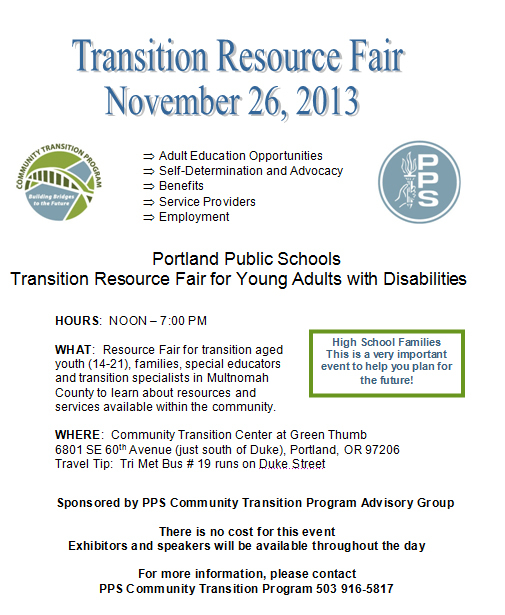 Join Us at the Portland Public School Transition Resource Fair tomorrow from 12 noon to 7PM. The fair will be held on the Green Thumb campus: 6801 SE 60th Avenue in Portland. INW will be there along with the other metro area brokerages. We’ll also be putting on a couple of presentations related to brokerage services. See you there! 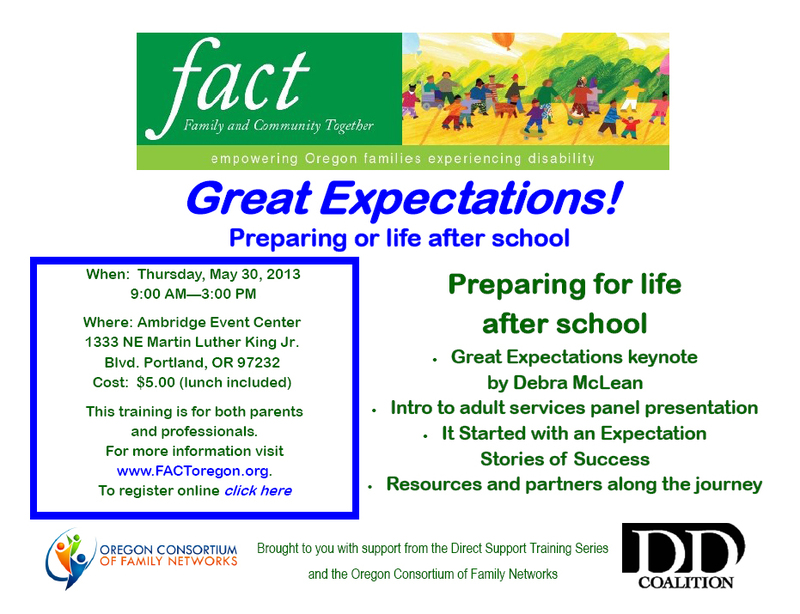 FACT (Family and Community Together), Oregon Consortium of Family Networks and the DD Coalition present “Great Expectations: Preparing for Life After School,” a workshop for students and families. It’s scheduled for May 30th, 2013 from 9am to 3pm. 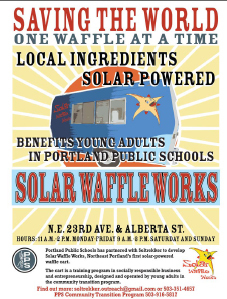 The event will be held at the Ambridge Event Center at 1333 NE MLK Jr Boulevard in Portland. Cost is $5 and lunch is included. The training is for parents, students and professionals. On behalf of Family and Community Together, I would like to invite you to become a part of FACT’s Parent to Parent [P2P] Mentor Program! FACT’s parent mentors are a special group of volunteers who are trained to help support caretakers, whether they are parents, grandparents, siblings, or anyone else who has a family member experiencing disability. Parent mentors can be extremely helpful when someone is navigating through special education; with this in mind, FACT is particularly interested in identifying parent mentors available to support a family in preparing for and participating in their child’s IEP. FACT believes that families are our greatest resource! Indeed, it is your personal experience and understanding of the particular challenges, joys, and milestones that come with raising a child experiencing disability that makes you such a powerful ally to a parent, whether s/he is just starting out in this journey or is further along. Because we know parenting does not stop at age 21, FACT continues to provide parent mentors who can assist others across a person’s lifespan. As a parent mentor, you will join hundreds of other parents who are providing support, information, and resources to others across the country. FACT P2P is the Oregon chapter of the national Parent to Parent USA organization which has roots dating back to 1971. Parent to Parent USA now has chapters helping families in 27 states. If interested, please see the P2P Mentor Application for the Parent Mentor application (available in English and Spanish). Parents with prior experience supporting families in the IEP process as an IEP partner are highly encouraged to apply! The third tea is March 20th. The event will be held at Inclusion Inc. Please RSVP by calling 503.916.5817. See you there! SAVE THE DATE: 11/22/11. 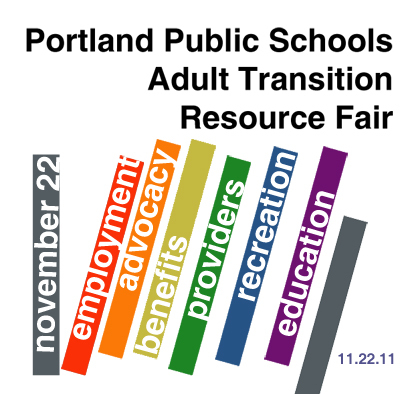 Announcing the 2nd Annual Portland Public Schools Transition Resource Fair. Please join us as we partner with dozens of organizations to help bring you a resource fair for transition-aged individuals and their families. Please pass this on to your networks. We look forward to seeing you at the fair! 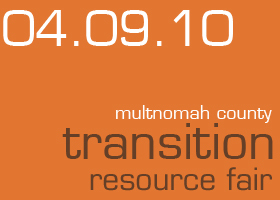 The resource fair is for transition aged youth (14 – 21), families, special educators, professionals and transition specialists in Multnomah County. You’ll learn about resources and services available throughout the community. 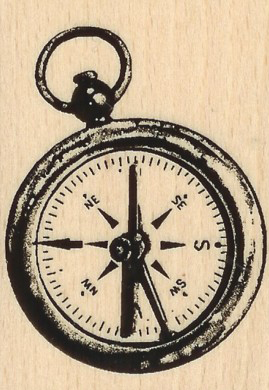 It’s an opportunity to make connections, ask questions and explore opportunities. Please join us! And pass this on to anyone you believe might be interested. We look forward to seeing you at the fair. Young people with disabilities have been under represented, and sometimes left out, in developing policies and programs for sexual and reproductive health. In Oregon, a small work group, with support from the Association of Maternal and Child Health Programs, is developing some program and policy recommendations to support young people with disabilities. The link below is a survey targeting young people with disabilities to assess their opinions about these recommendations. The survey is about 15 questions and should take 15 minutes to take. We’re specifically interested in the opinions of young people in the U.S. who have a disability. An incentive of a $20 gift card from a nationally known on-line retail store is provided for the first 50 respondents. 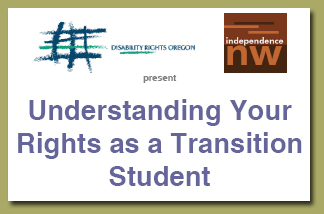 This is a joint project between Gimpgirl.com, National Youth Leadership Network, Oregon Health Sciences University, Oregon Public Health Division, and Women with Disabilities Health Equity Coalition. Thank you for your partnership. Lesa Dixon-Gray at 971-673-0360, or Julie McFarlane at 971-673-0365. Thanks to Kathryn Weit for the tip. You are invited to attend the Emerging Leaders Northwest Dream It Do It Academy for Youth With Disabilities & Chronic Illness Ages 18 –25 on July 25 – 29th, 2011 at Shriners Hospital in Portland. Develop Your Own Exercise Plan! Believe in Possibilities, Navigating Life as an Adult with Autism Spectrum Disorder. Autism Society of Oregon‘s fall Conference will be for adults with Autism Spectrum Disorder, their parents/caregivers and professionals working with the adult population. The conference will be on Friday, October 1st at the Oregon Convention Center, Portland, OR (more details here). There will be several break out sessions on various topics and an exhibition hall of agencies and non-profits who supports adults with ASD. A broad coalition of parents, educators, advocates, and non-profits have coalesced around the budget cuts to Special Education (SPED) recently announced by Portland Public Schools. This evening they will turn out in full force to support equity in education for ALL students in PPS, give testimony and request that the Superintendent and PPS Board reconsider their decision to cut SPED resources. 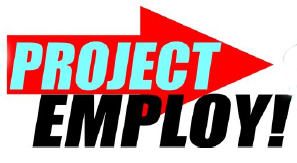 On June 30th, 2010 PPS announced a $3.3 million reduction from the previously approved budget for SPED, eliminating approximately 20 teaching positions and 51 paraeducator positions. While PPS claims they can provide Maintenance of Effort (MOE) despite these cuts, many parents and staff question how this is possible when they are already struggling to adequately serve students receiving special education services. 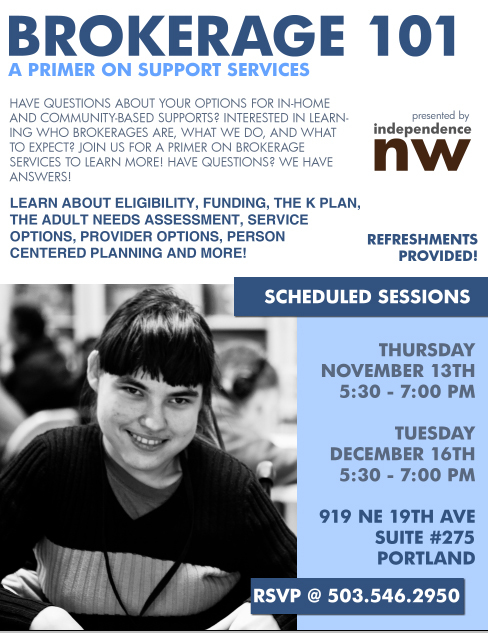 There are currently five support services brokerages supporting individuals with developmental disabilities in the Portland metro area. In the last year, capacity in brokerages has become an issue as we all reached our contracted limits with the Department of Human Services. After discussions with stakeholders, the Department of Human Services has announced initial expansion plans to create capacity for those who have been waiting. During the months of August and September, four of the five metro brokerages will add staff to allow for an additional 90 individuals to begin receiving services. The expansion of services was announced prior to the recent across-the-board budgetary cuts. Due to the current climate, plans beyond October are not yet clear. This expansion is a statewide effort and capacity is being added to counties and brokerages statewide. Independence Northwest grew by leaps and bounds in its first two years (opening 450 customers in a record 18 months) and for this and other reasons, we have chosen not to increase our contracted capacity at this time. We applaud the efforts of the Department of Human Services and our fellow brokerages statewide. Danya International Inc., Organization for Autism Research and Southwest Autism Research & Resource Center have put together an invaluable transition document entitled Life Journey Through Autism: A Guide for Transition to Adulthood. Please forward this important document on to anyone you kn0w who might benefit from it. There’s a slew of appendices in the back and we can’t recommend this rich resource enough. 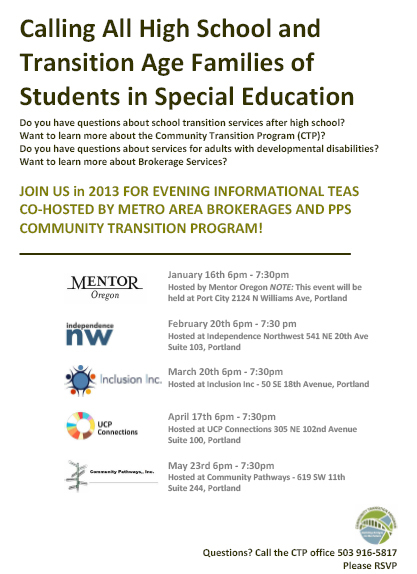 Special thanks to the Oregon Commission on Autism Transition Subcommittee for the heads up.